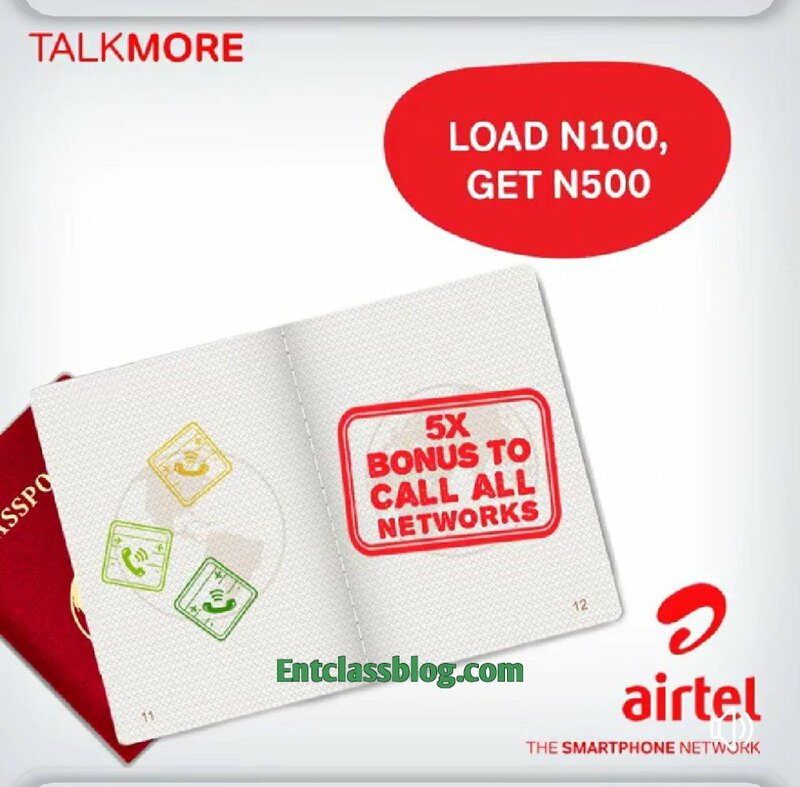 It's very simple, just like how Airtel stated it. 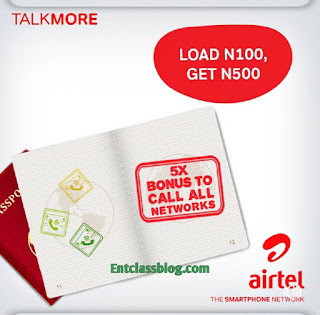 All what you have to do is to recharge your Airtel line with atleast N100 and dial *234# to enjoy the amazing 5x bonus to call all networks in Nigeria. That's it. 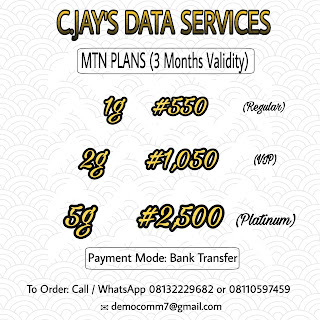 This is really a great deal if you are into every day calls. What do you think?